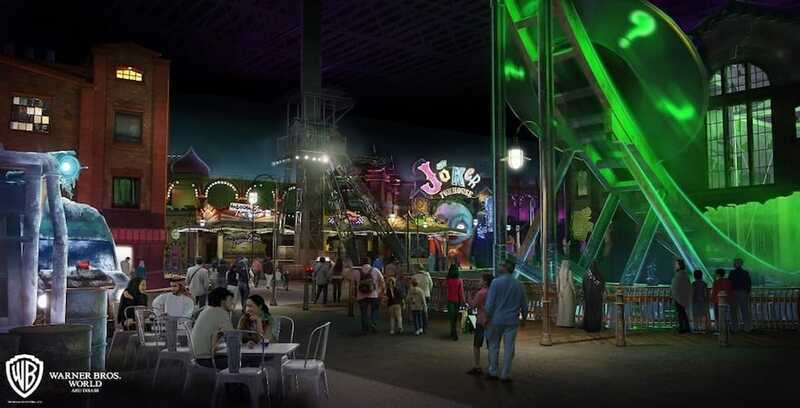 If you’ve ever dreamed of participating in a high-speed pursuit straight out of the nightly news, drive yourself directly to Las Vegas Motor Speedway, where the world’s first Police Chase Experience is now open. 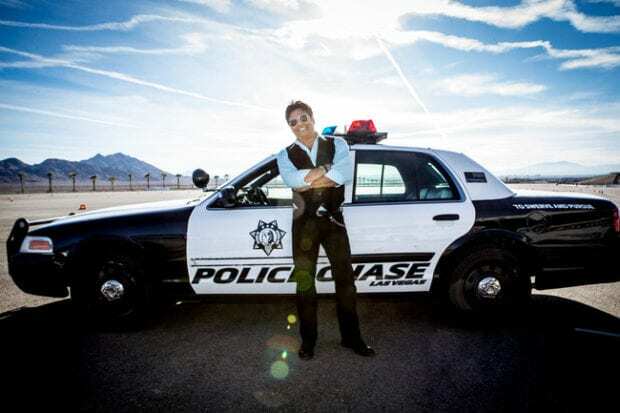 Erik Estrada, from the television series “CHIPS,” hosted the grand opening of the world’s first Police Chase Experience in Las Vegas. 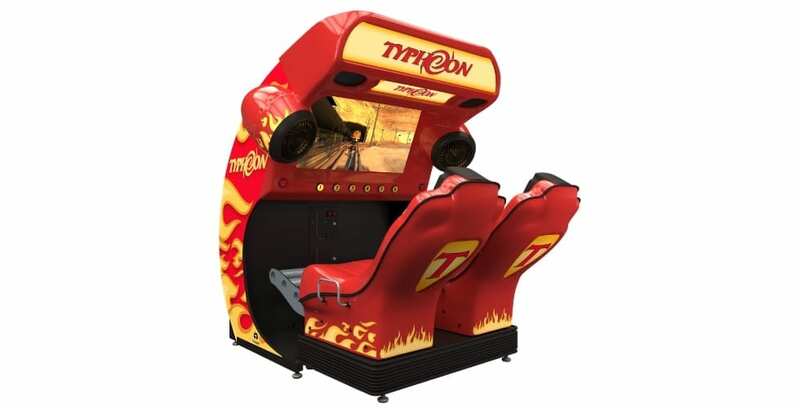 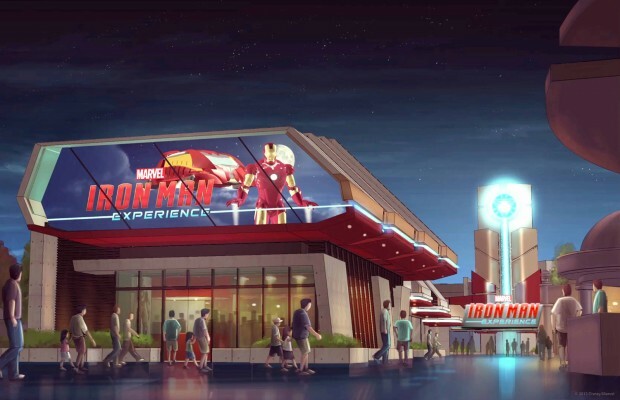 Triotech, the creator of award-winning media-based attractions, is celebrating the 10th anniversary of its coin-op simulator, Typhoon, with a new version at this year’s IAAPA Attractions Expo in Orlando, Fla. 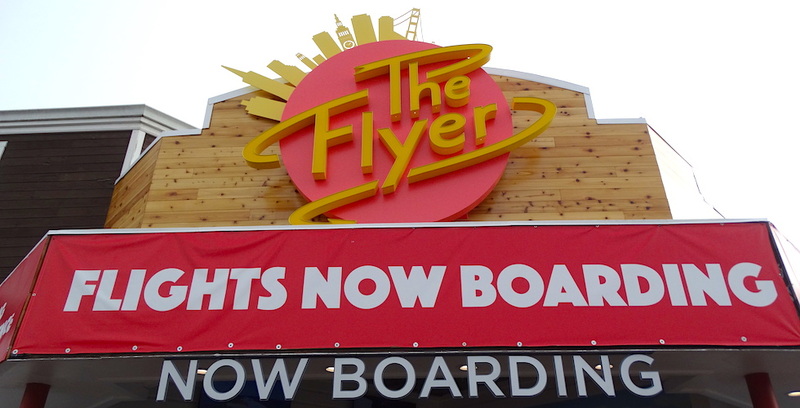 Check out a new edition of Triotech’s Typhoon at this year’s IAAPA. 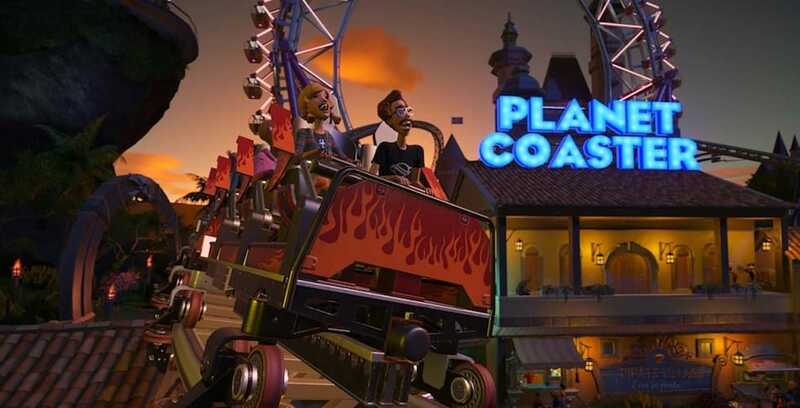 Planet Coaster has taken the theme park world by storm with its fantastic creations of dream theme park attractions. Photo courtesy of Planet Coaster.